If you want to kill your obliques try this killer ab circuit that includes 5 ab exercises. Try this workout in circuit fashion. 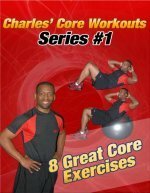 Start with the first exercise and go through the entire circuit. Then rest for 1-2 minutes and then try to get through all the exercises a second time. Varying your hand position can change the difficulty of this exercise. If your hands are behind your head it will be more challenging than if your hands are at your sides or across your chest. Perform 10-15 on each site, and move on to the next exercise. 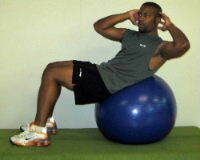 Sit Ups can be a great exercise if you have good form and no history of back pain. 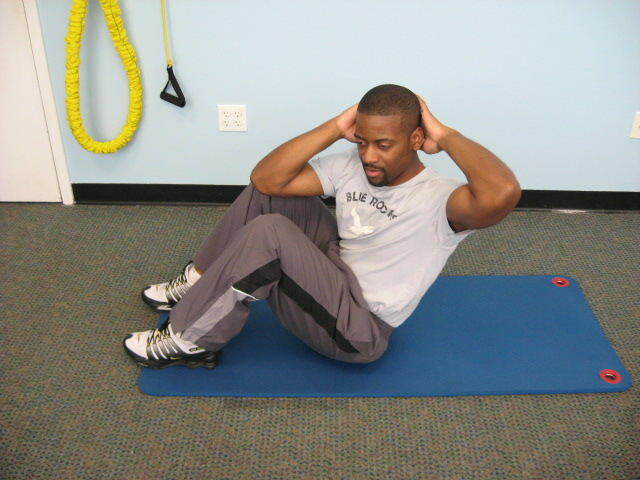 You can substitute oblique crunches if the sit ups are too challenging. Perform 10-15 reps on each site, and then move on to the next exercise in the circuit. 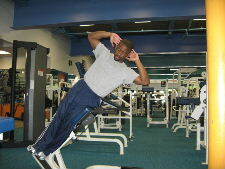 The moving side plank is a great exercise for the core and it can improve shoulder stability. Perform 10-15 reps on each side, and then move on to the next exercise in the circuit. It may help if you place your feet against a wall to stabilize yourself during this exercise. Perform 10-15 reps on each side and then move to the last exercise in the circuit. This exercise will finish off the circuit. Rotation really emphasizes the muscles on the sides of your waist, so make sure you twist your body and not just your arm. Perform 10-15 on repetitions on each side. Rest for 1-2 minutes and then repeat the entire circuit a second time. This workout is very challenging on both the abdominals and the lower back, so you should start slow and build up if you haven't been working out often. Rotational movements and side bending movements work both the sides of the stomach and the lower back muscles, so make sure to stretch after the workout and listen to your body. If this workout is too hard try this easy stomach workout to build up or pick your favorite exercises for the obliques and make up your own workout. Return to the Free Ab Workouts Page to learn more Killer Ab Workouts.